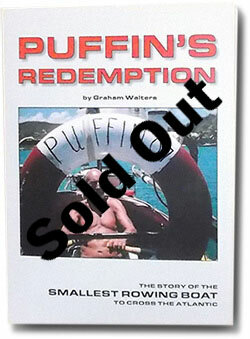 Read all about Grahams epic 2007 Atlantic crossing aboard the Puffin. The book contains a wealth of information including his personal recollections of the preparations, the trials and tribulations of dealing with Spanish bureaucracy then the months of gruelling toil behind the oars. 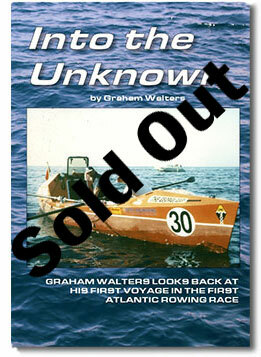 Graham is putting the finishing touches to his latest book "Into The Unknown" which covers events leading upto and including the first Atlantic Rowing Race in 1997.